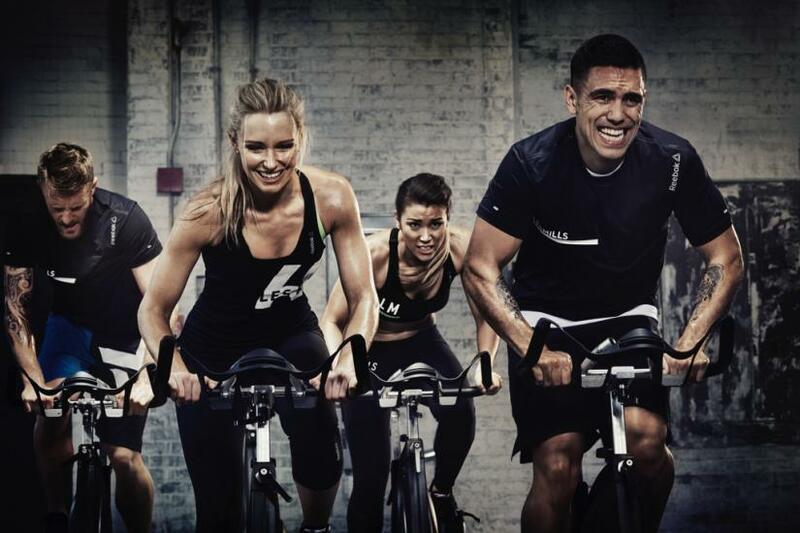 The short duration of a LES MILLS SPRINT™ workout will motivate you to push your physical and mental limits. It features bursts of intensity where you work as hard as possible, followed by periods of rest that prepare you for the next effort. The payoff is you will smash your fitness goals and burn calories for hours after each workout. WHY SHOULD I TRY LES MILLS SPRINT™? HOW MUCH EXPERIENCE DO I NEED TO HAVE BEFORE COMING TO A CLASS?